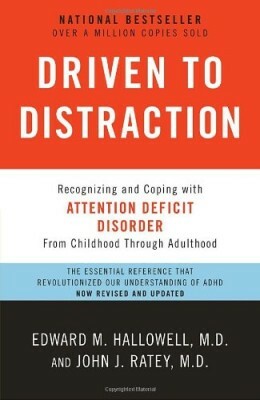 If you’ve been diagnosed with adult ADHD, you are well-acquainted with the procrastination, lack of motivation, and muddled time management that can thwart your best efforts to achieve. You may find yourself constantly distracted, or fear you’re about to forget something important. Or you may firmly set a goal for yourself, only to abandon it later in frustration. 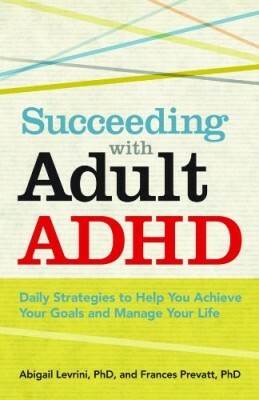 This book will help you overcome the challenges of adult ADHD and find fulfillment in taking the practical steps needed to achieve your goals. 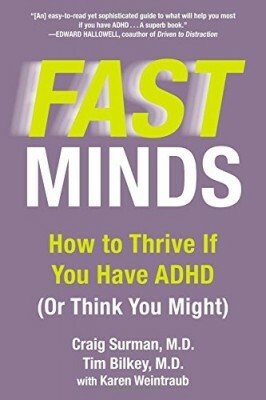 In easy-to-master lessons, ADHD specialists Abigail Levrini and Frances Prevatt offer realistic, proven, and unique daily strategies to help you succeed with adult ADHD. Each chapter contains checklists, worksheets, and Start Reading/Stop Reading reminders to help you break down large jobs, such as organizing your space, studying effectively, or listening to your partner, into manageable tasks. 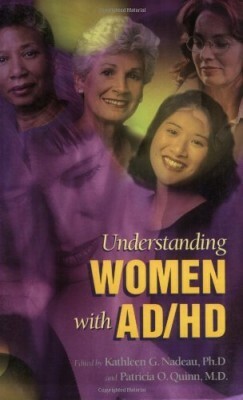 You’ll learn how to identify the right treatments and support for your lifestyle and find strategies for handling emotional roadblocks such as stress, anxiety, depression, and fear of failure. 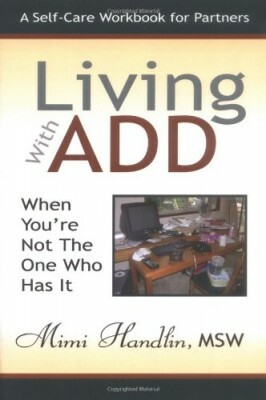 This dynamic and interactive text will become an indispensable aid in helping you translate your goals into realities to succeed with adult ADHD.